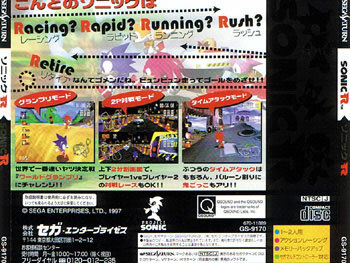 Sega farmed out the work for Sonic R, but you'd do well to tell as it seems to have been programmed with an inside out knowledge of the Saturn hardware such are the stunning effects in this 3D racing title that positively flies along. Collect the rings as you go but enjoy the ride and fine scenery too. Spine sun faded. Second hand. 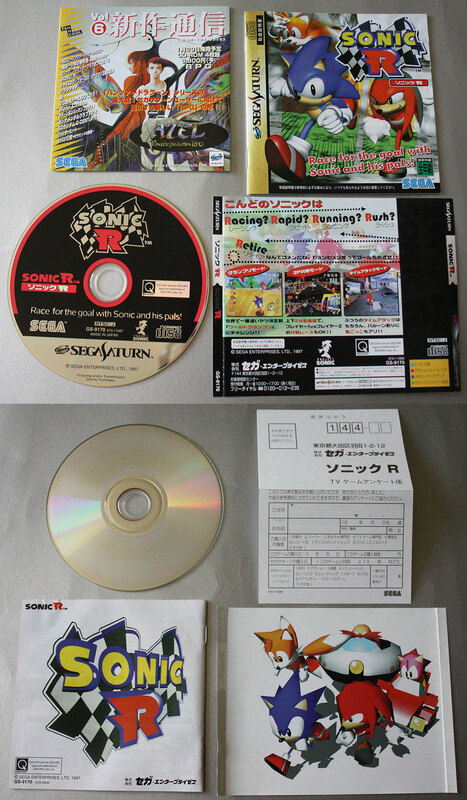 Comes with spine card, though it has a tiny nick and some sun fade. Manual cover creasing.